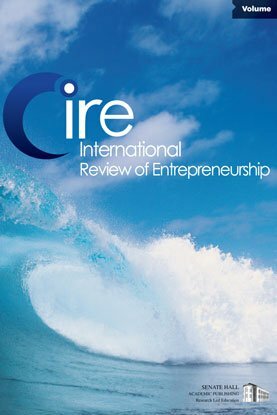 This paper seeks to explore whether firms that have received VC investment are subject to the same recessionary pressures as other small firms, or if receipt of VC incurs resilience to macroeconomic turbulence. It examines the survival and exit patterns of UK venture capital investments during the Great Recession of 2008-9, and compares these patterns to the dot-com boom and bust of 1999-2001. Using a dataset of over 5000 investments made by UK Venture Capital Trusts (VCT) from 1995-2009, the paper uses using Cox survival models to examine the impact of macroeconomic turbulence on duration of investment. The paper finds that in contrast to high exit rates during the dot-com period, firms receiving VCT investment were significantly been less likely to exit by failure or other means during the recession of 2008-9.